Take to the Water in the Chilterns: Sailing, canoeing or water-skiing! The Chilterns and aquatic activities are not an obvious combination but you may be surprised to find that there is a thriving watersports community catering for all abilities. 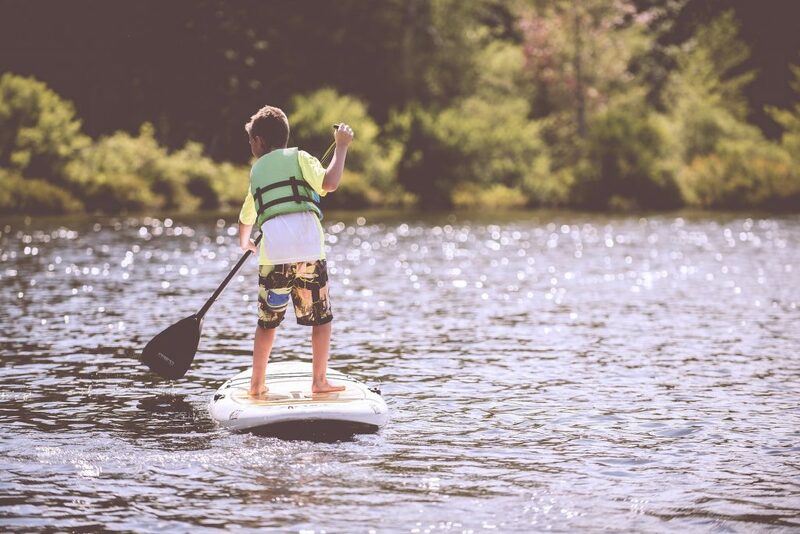 With a number of excellent lakes to choose from sailors can practice their jibes, canoers their back ferry and water-skiers their slaloms at a variety of locations! The Rickmansworth Aquadrome is set within a 41 hectare nature reserve and boasts two lakes for water-sports enthusiasts. 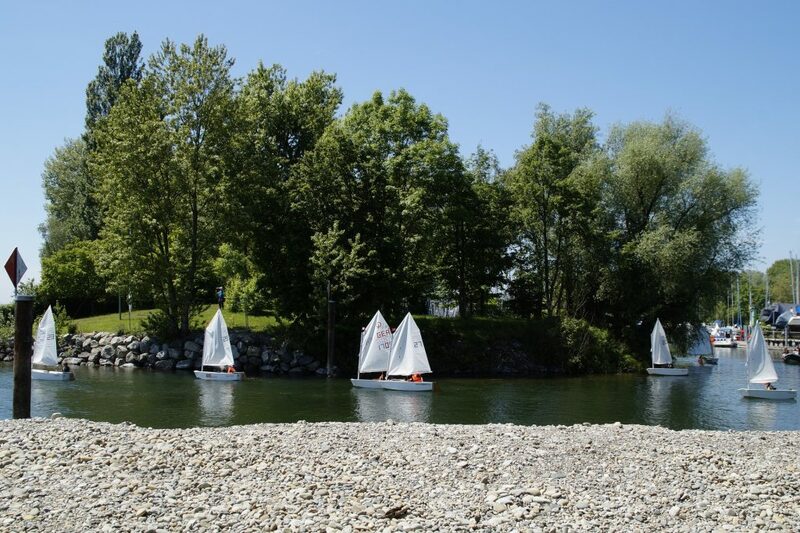 The lake is home to a thriving sailing community at Bury Lake Young Mariners sailing club, and the lake is also used by the Rickmansworth Waterski Club and the Nomad Kayak Club. A fabulous café and play areas are also a large draw at the Aquadrome. Bourne End is home to a thriving marina situated on The Thames between Maidenhead and Marlow. The Upper Thames Sailing Club is a family run club offering racing every Sunday throughout the year and casual sailing on Saturdays and Wednesdays. Juniors are well catered for with great coaching and a range of sailing craft for all abilities. 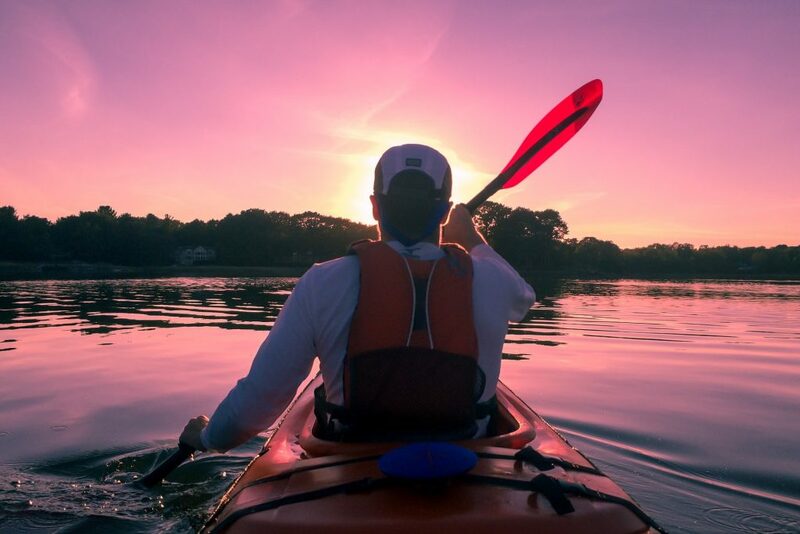 If kayaking or canoeing ‘floats your boat’ then over in Marlow you can join the Longridge Canoe Club on the River Thames or the Marlow Canoe Club where paddlers of all abilities are welcome. If rowing takes your fancy then look no further than Dorney Lake near Windsor which is recognised as one of the finest world rowing and flat-water canoeing venues and hosted the 2012 Olympic and Paralympic Games. 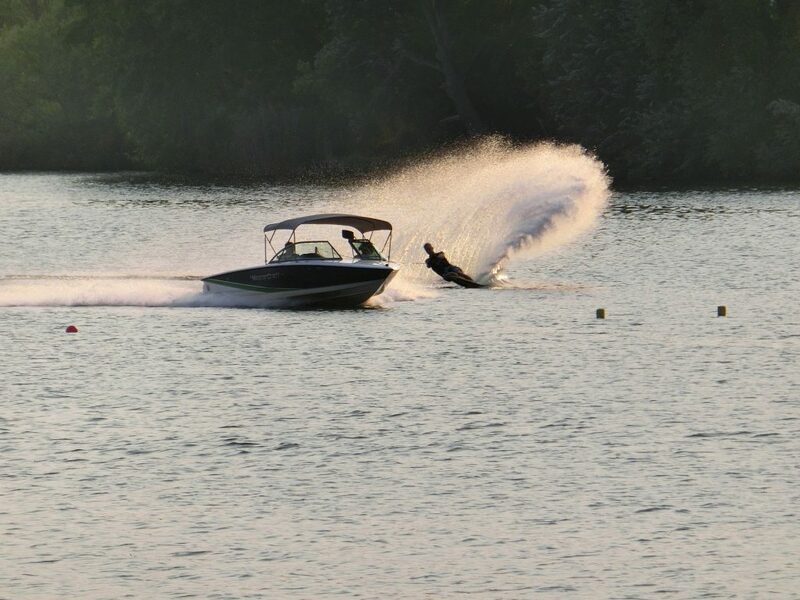 The Denham Waterski Club near Gerrards Cross is also a popular spot for adrenaline enthusiasts. 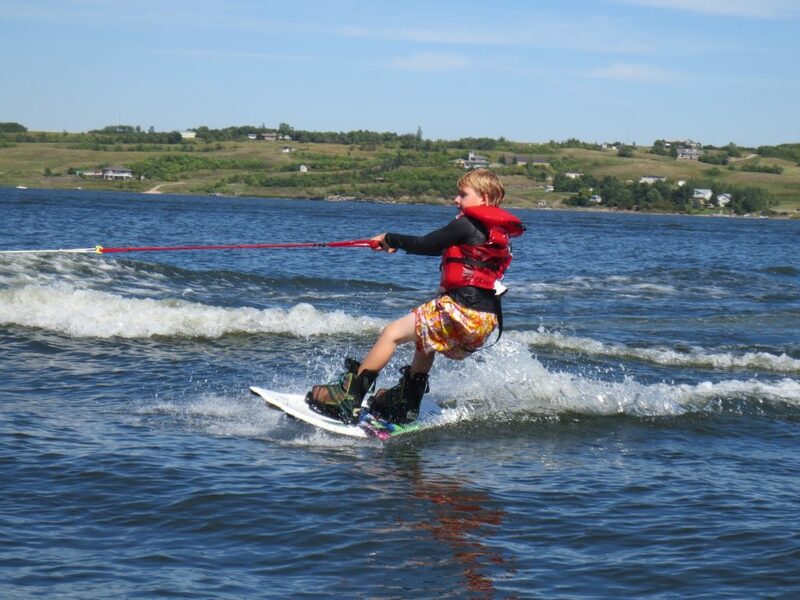 Situated on a sheltered 20 acre lake the club boasts a full size championship slalom course. 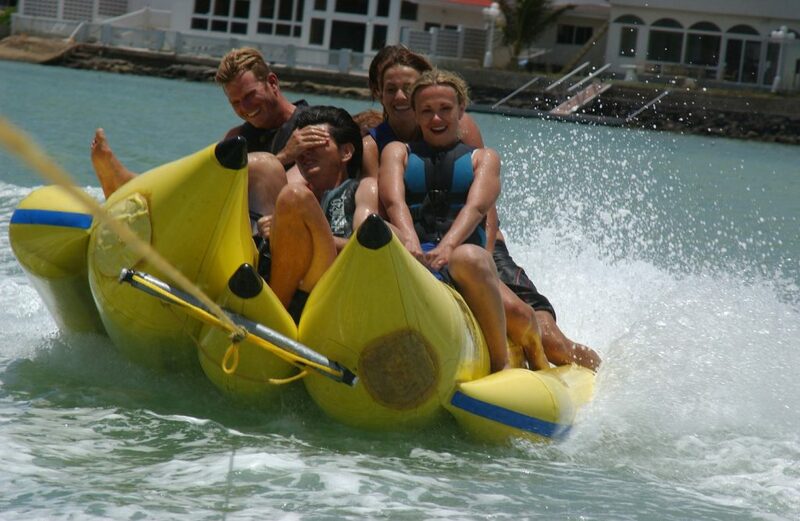 Activities here include waterskiing, wakeboarding and ringos!